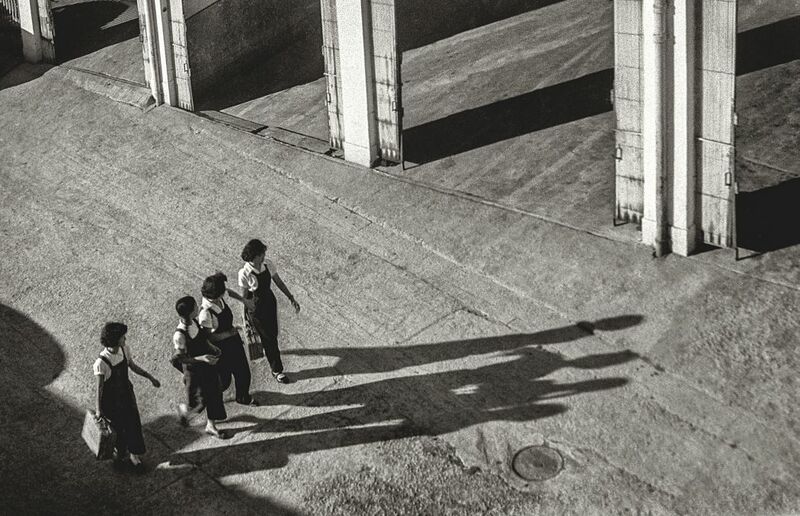 An archival street photography series “Portraits of Hong Kong” delves into the collection of the late Shanghai-born photographer Fan Ho. 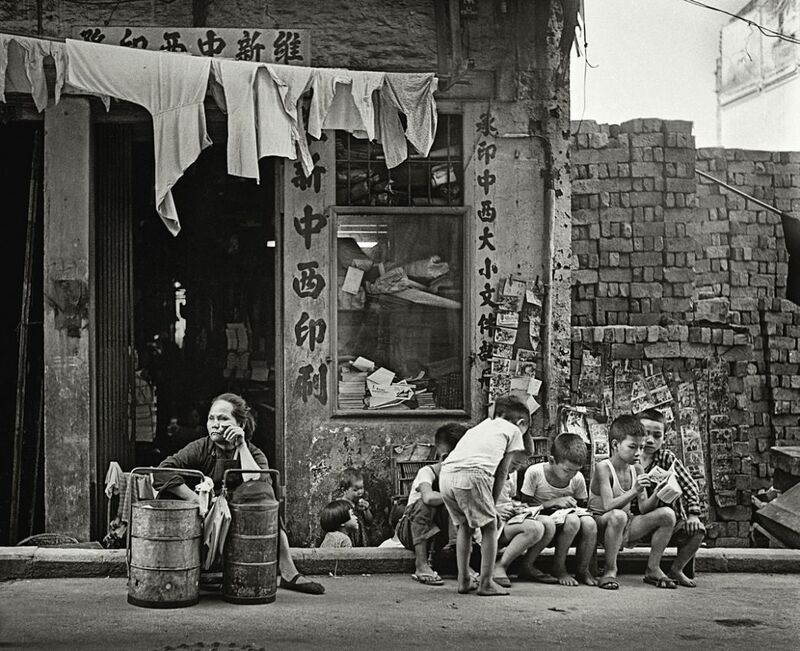 ‘Work and Play (成人工作・小孩玩樂)’, Hong Kong 1950s and 60s, courtesy of Blue Lotus Gallery. Photo: Fan Ho. 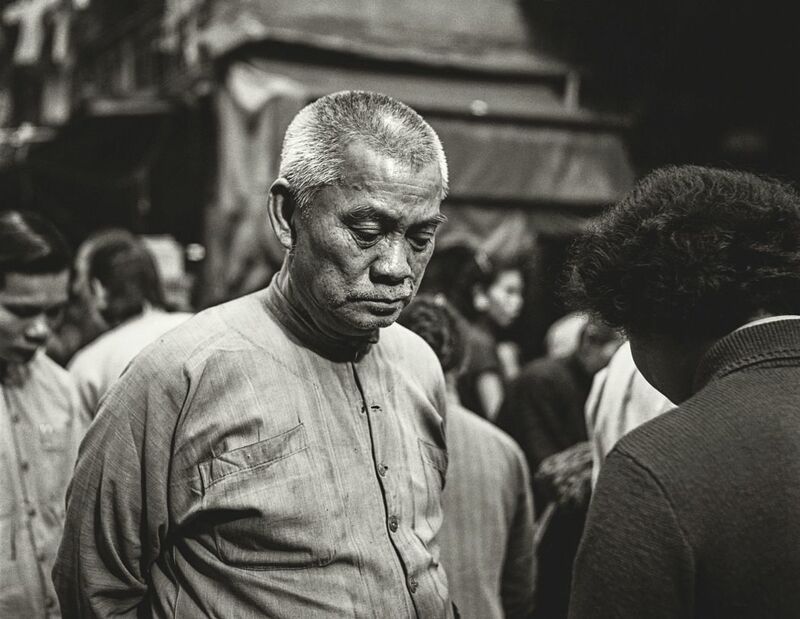 The series, posthumously published with the help of his family and Sarah Greene, director of Blue Lotus Gallery at 28 Pound Lane, Sheung Wan, presents his extensive archive of documentary photos. 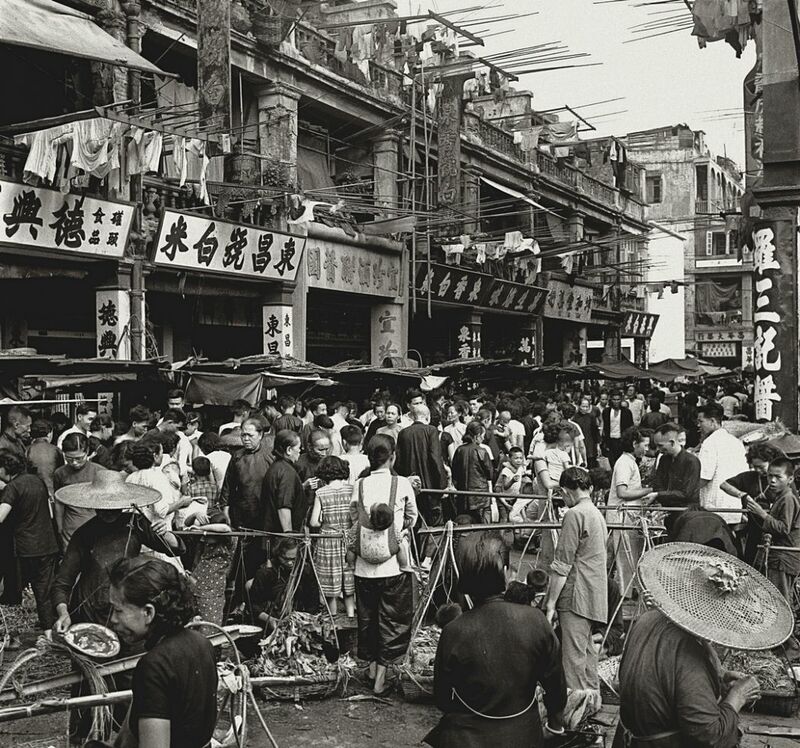 ‘Thriving Market (川流不息)’, Hong Kong 1950s and 60s, courtesy of Blue Lotus Gallery. Photo: Fan Ho. In 2015, the prominent photographer selected around 500 old negatives from his own archive which he then cropped in his signature style. 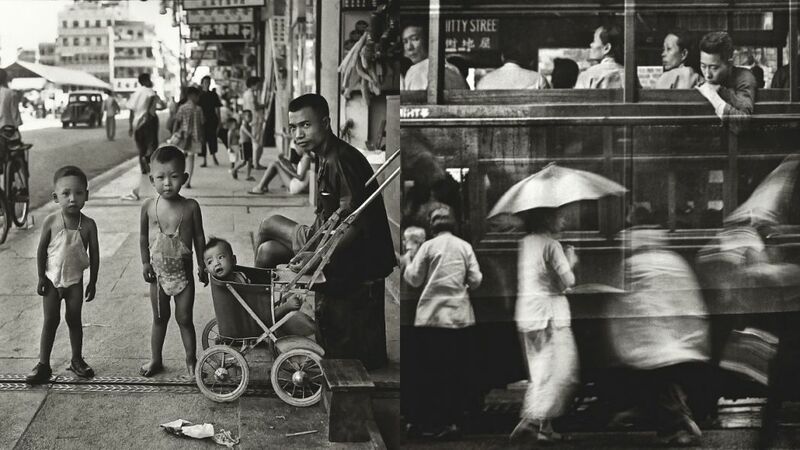 ‘Recollection of Wan Chai (灣仔集體回憶)’ Hong Kong 1950s and 60s, courtesy of Blue Lotus Gallery. Photo: Fan Ho. 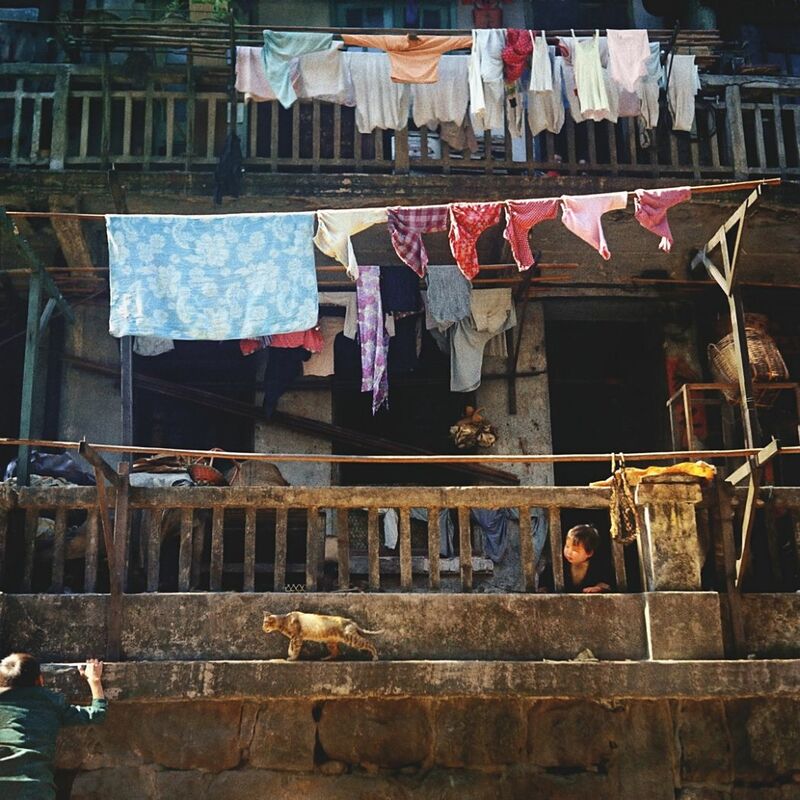 ‘Kids and Cat (童心)’, Hong Kong 1950s and 60s, courtesy of Blue Lotus Gallery. Photo: Fan Ho. ‘The Last Beam (餘暉)’ (left) and ‘The Young Punter (獨當一面)’ (right), Hong Kong 1950s and 60s, courtesy of Blue Lotus Gallery. Photo: Fan Ho. 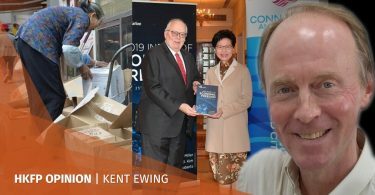 The “Portraits of Hong Kong” photo series was published as a book by Hong Kong’s WE PRESS in June 2017, and was awarded “Best Book of the Year” by the Hong Kong Federation of Book Publishers in the 11th Hong Kong Book Prize Competition in 2018. 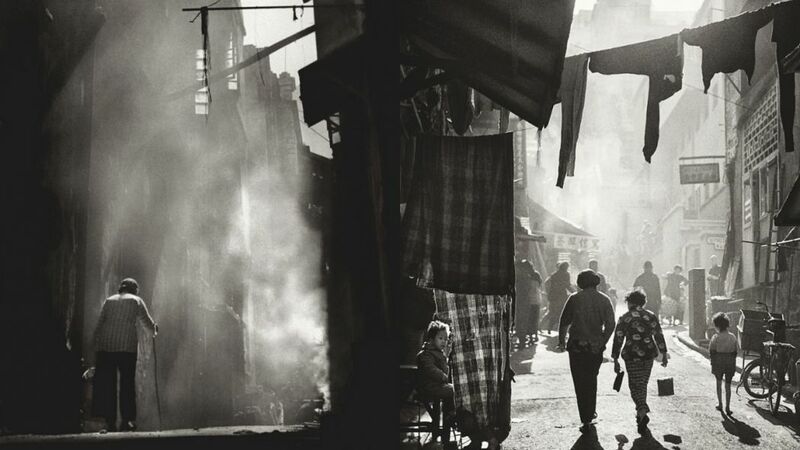 ‘Mystic Alley (秘巷)’ (left) and ‘Strolling to Tai Ping Shan Street(漫步太平山街)’, Hong Kong 1950s and 60s, courtesy of Blue Lotus Gallery. Photo: Fan Ho. Fan Ho has received almost 300 accolades for his work throughout his lifetime. 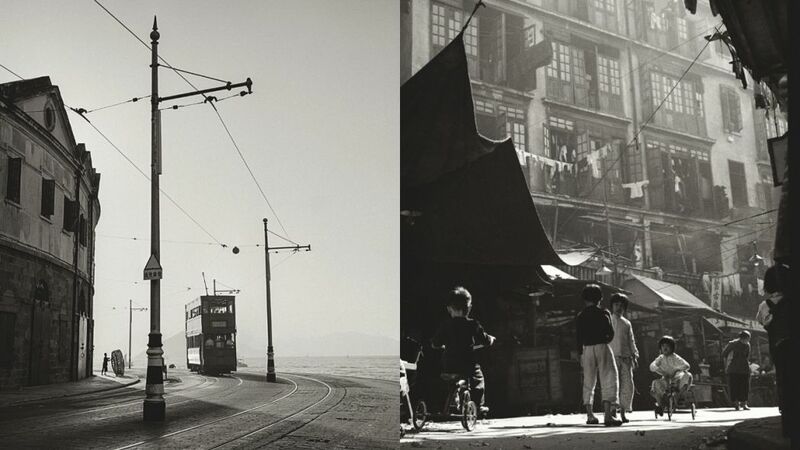 ‘Surreal Sai Wan(憶西環)’ (left) and ‘Age of Innocence in Sheung Wan (童趣)’ (right), Hong Kong 1950s and 60s, courtesy of Blue Lotus Gallery. Photo: Fan Ho. 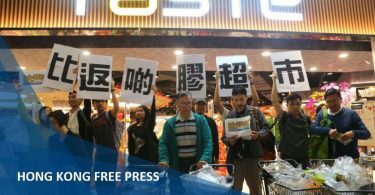 Ho’s works remain in private and public collections, most notably, in that of M+ Museum in Hong Kong, Hong Kong Heritage Museum, and Bibliotèque National de France. 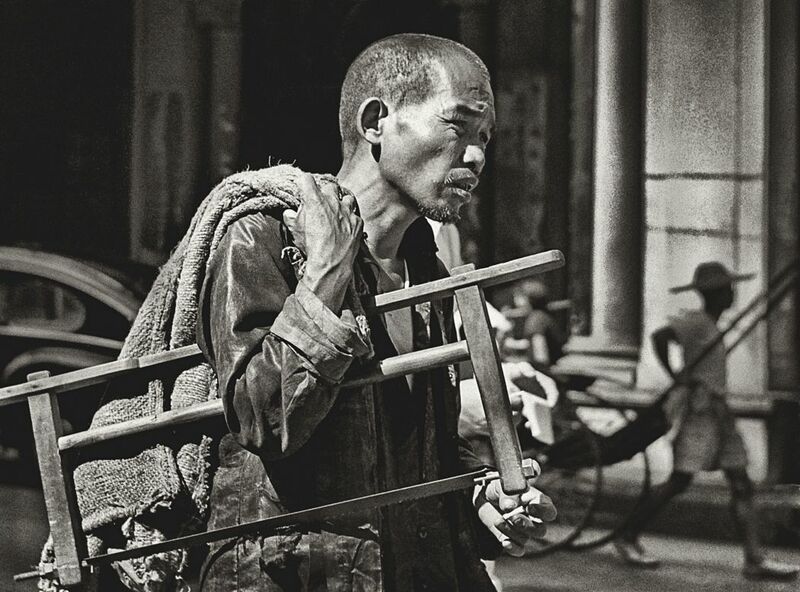 ‘Master Craftsman(鬼斧神工)’, Hong Kong 1950s and 60s, courtesy of Blue Lotus Gallery. Photo: Fan Ho. 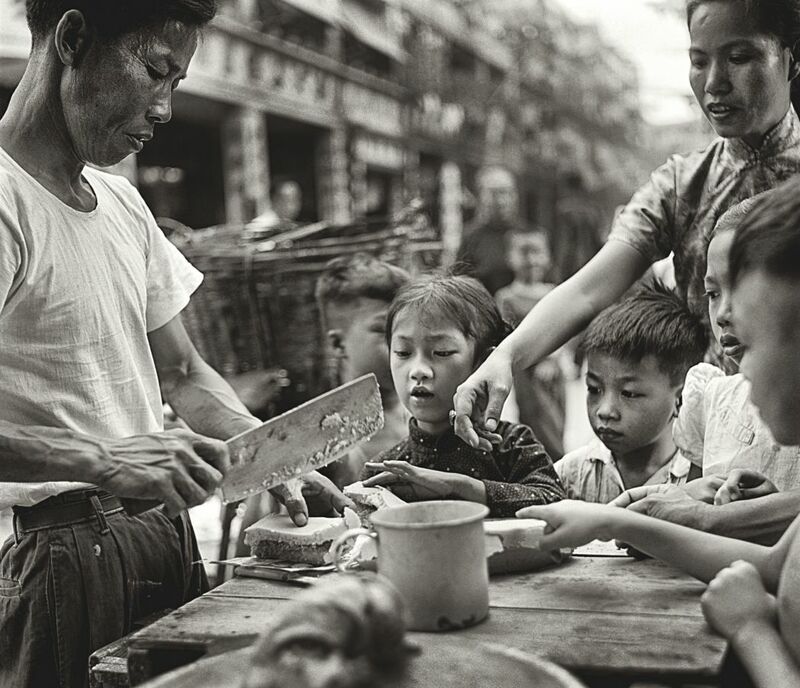 Green said in the process of putting together the body of work, Fan Ho would rummage through boxes of old negatives late at night: “During the span of a year, Fan Ho went through his archive: boxes of little plastic bags filled with negatives,” she said. 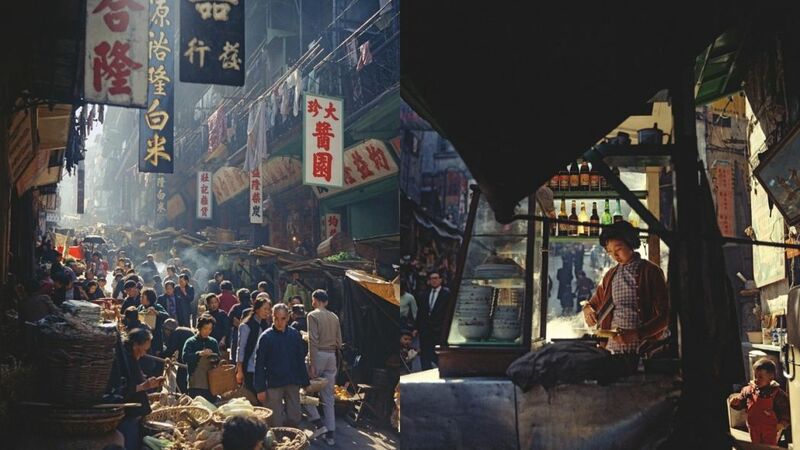 ‘Market Promenade (開門七件事)’ (left) and Mom’s Second Kitchen (媽媽我餓了) (right), Hong Kong 1950s and 60s, courtesy of Blue Lotus Gallery. Photo: Fan Ho. ‘In Deep Thought(思量)’, Hong Kong 1950s and 60s, courtesy of Blue Lotus Gallery. Photo: Fan Ho. 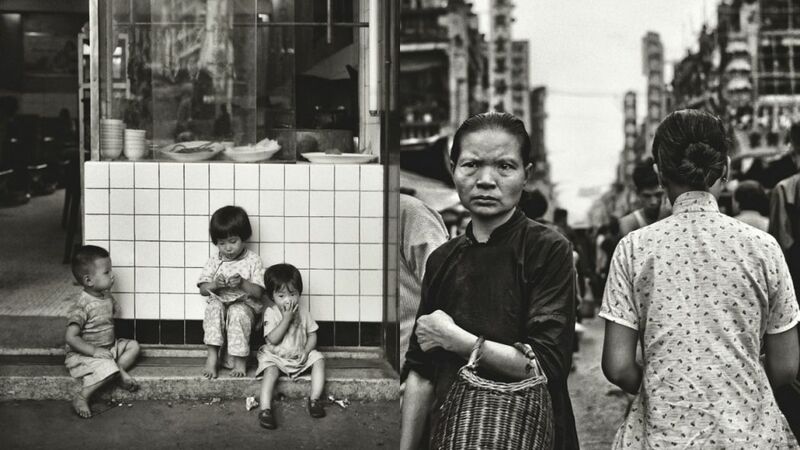 ‘Waiting for Mom(媽媽終會回來)’ (left) and ‘Whitty Street Diary (屈地街日記)’ (right), Hong Kong 1950s and 60s, courtesy of Blue Lotus Gallery. Photo: Fan Ho. 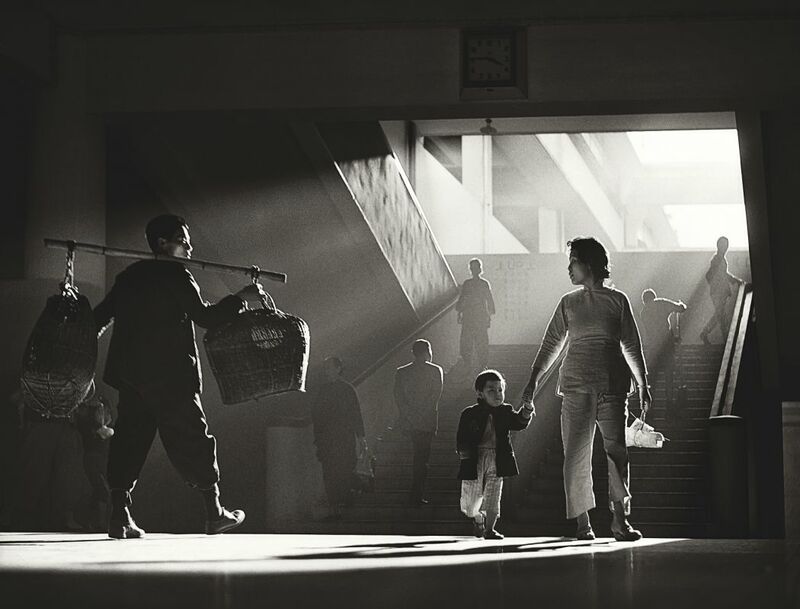 “Fan Ho would give them star ratings, some received 3 stars and were earmarked to appear in the book, some only received one star and were put aside,” Greene said, adding that her and Fan Ho worked furiously to compile the images together. ‘Four (肆)’, Hong Kong 1950s and 60s, courtesy of Blue Lotus Gallery. Photo: Fan Ho. ‘Obedience (乖孩子)’ (left) and ‘Opposites (擦肩)’ (right), Hong Kong 1950s and 60s, courtesy of Blue Lotus Gallery. Photo: Fan Ho. 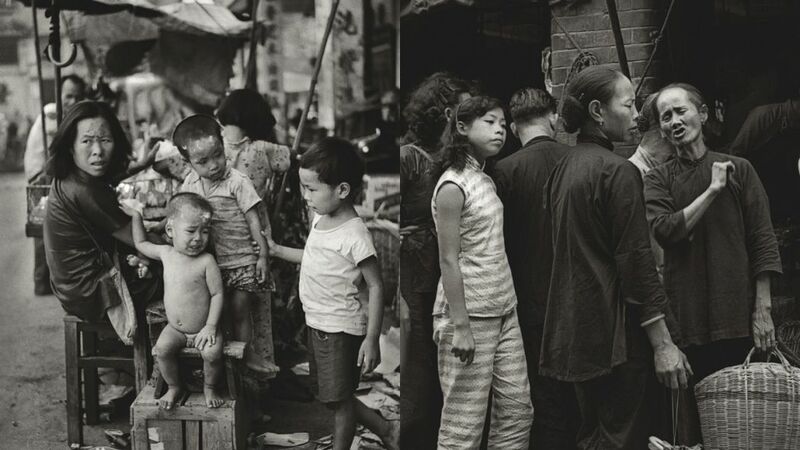 ‘Five Little Ones (五個小孩的母親)’ (left) and ‘Gossip (七嘴八舌)’ (right), Hong Kong 1950s and 60s, courtesy of Blue Lotus Gallery. Photo: Fan Ho. “Once this process had been completed a new puzzle had to be resolved: matching the list of titles Fan Ho had written down with the negatives selected. This whole procedure took the family many weekends,” Greene said. ‘Can’t Wait (貪嘴)’, Hong Kong 1950s and 60s, courtesy of Blue Lotus Gallery. Photo: Fan Ho. “Portrait of Hong Kong” will be shown at Blue Lotus Gallery. A cocktail opening will be hosted on March 21 and the exhibition will last until April 28. 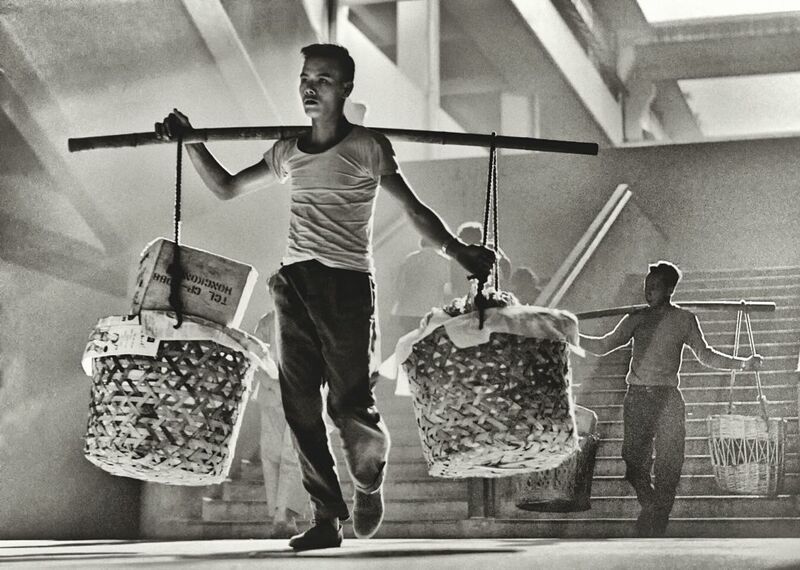 ‘Balance (穩)’, Hong Kong 1950s and 60s, courtesy of Blue Lotus Gallery. Photo: Fan Ho. 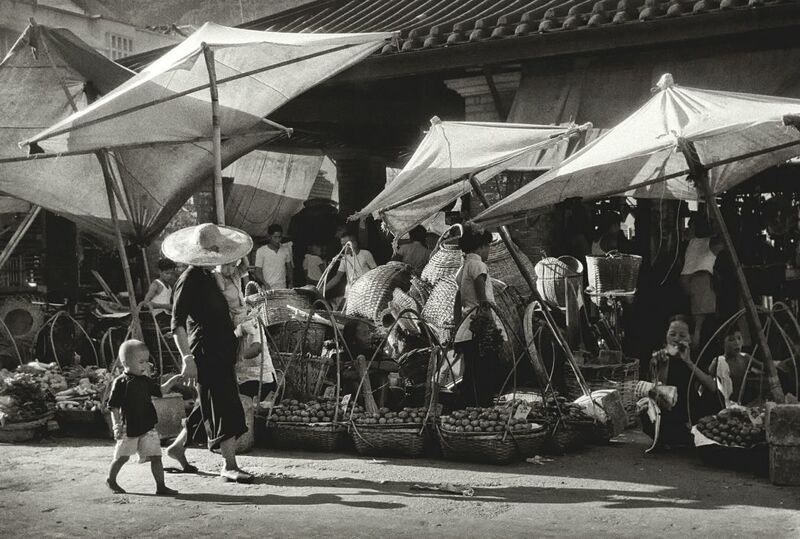 ‘Dancing Canopies (白篷的舞步)’, Hong Kong 1950s and 60s, courtesy of Blue Lotus Gallery. Photo: Fan Ho. 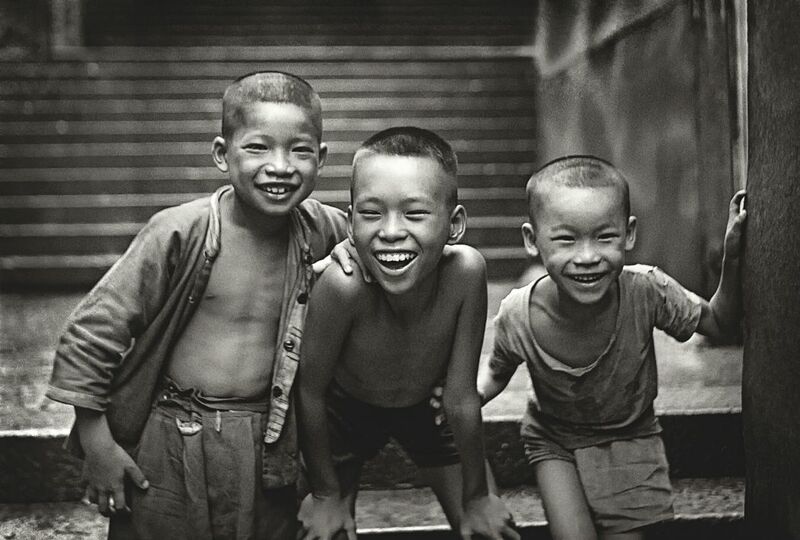 ‘Young Musketeers (當年情)’ Hong Kong 1950s and 60s, courtesy of Blue Lotus Gallery. Photo: Fan Ho. 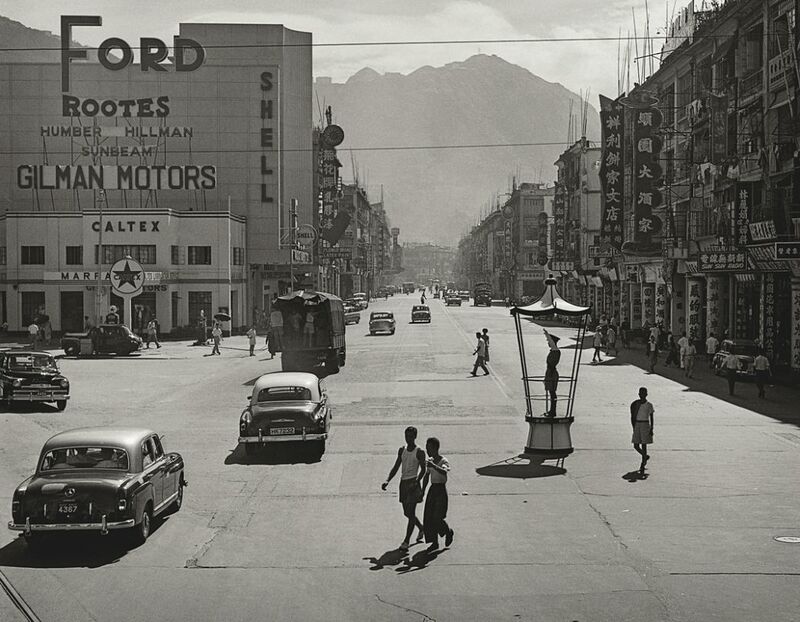 ‘Quarter to Four (三點九・中環街市)’ Hong Kong 1950s and 60s, courtesy of Blue Lotus Gallery. Photo: Fan Ho. 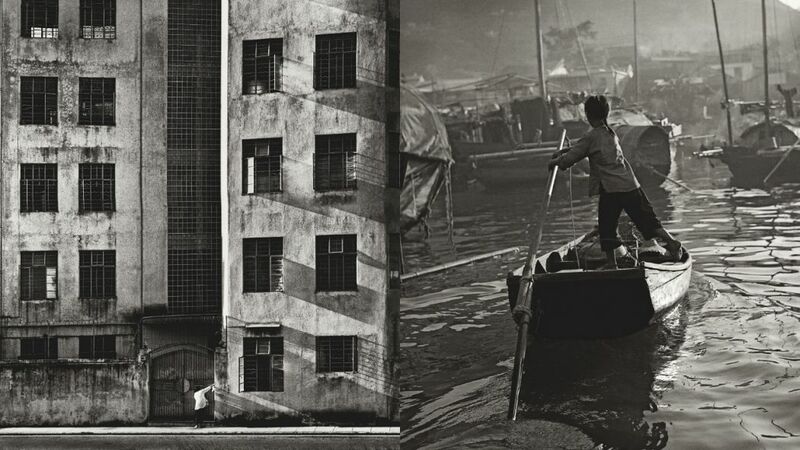 Visit Fan Ho’s website for more photos, or his page on Blue Lotus Gallery.